Your door can develop a fault at anytime. The opener can break or the lock can get jammed. You may be inside the house when this happens or outside. Either way, you do not need to get stock for long. Our 24-hour emergency repair services will take care of such unforeseen situations for you. We operate on all the seven days of the week. Our maintenance services will also keep sudden faults at bay. During the maintenance exercises, we can change faulty parts where we discover them or do routine maintenance checks on all the other parts. This will help you keep tab of the health of your door as necessary. 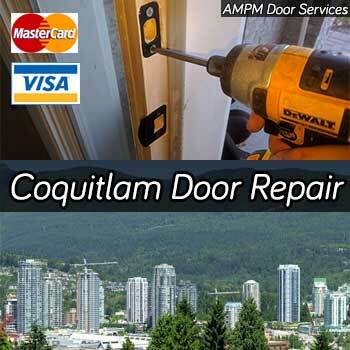 24hr Door Repair is a trusted name in supplying durable doors and door parts. If you are intent on changing your current residential or commercial grade door or installing a new one in your apartment, we can help you with the right door just to suit your need. We also supply door accessories and parts like high security locks and door break-in protection plates. These accessories can make the difference between a durable door and a fickle one. It is advisable that you allow the experts guide you on what door types and parts you should buy. Installing these parts can also create room for hazards and injury. Getting these decisions right is crucial for home safety and security.